At Femstic Marketing & Media, Our Social Media Service is specialize in creating new and improved avenues for small and Big businesses to succeed. 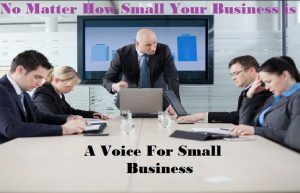 Running a business today becomes increasingly competitive as more and more businesses work to provide information and support to their customers across the Internet. Stay ahead of the game with our Unique service! Sometimes you find it difficult to compete in a marketplace where other businesses have more time or money to dedicate to their online marketing strategy, and where many sites has been on internet for years. SEO My Social Media specializes in bringing the value of online marketing to the small business market by providing affordable web design, search engine optimization and social media marketing for a variety of any business. 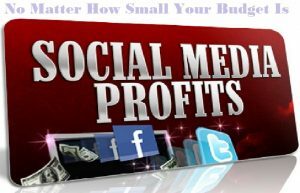 Our aims is to make the small business big and to increase the profits of big business with our social media service. You need to promote your business in the right place to make your customers find you easily. It’s no secret that you need to be visible online, that’s where your customers are looking, a business without online presentation is lacking behind now! However, to create a strong online presence you don’t need to break bank. We believe that every business deserves the chance to be seen and heard online. We’ll help you find your voice. Femstic Marketing & Media offer small businesses a complete array of online marketing solutions to fit any budget! Our search engine optimization strategies have proven successful at helping small businesses win more customers, increase website traffic, boost their rankings on search engines and increase their profits. We are here to help you reach your goals with our online marketing solution. You will have opportunity to team of marketing experts fulfilling marketing tasks for your account, and a dedicated Account Manager that you can contact anytime to help you with any questions, or to do the best you want. At Femstic Marketing & Media, we are not only offering business services but we also offer popularity service for Celebrity, Politician and for ministry that need to grow by reaching more people on Internet, etc. 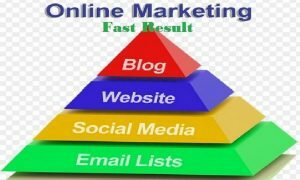 If you want to gain popularity online you have come to the right place because we understand that online visibility is now the best you can get to be where you want. That is from Trump, newly elected united state president. When others are making used of television, radio and newspaper, Trump was busy with his social media account because he knows that a post on facebook or twitter can reach millions. People are not reading news paper like before, people don’t have time to listen to Radio or watch television like before. Social media is the only way to get your message across. 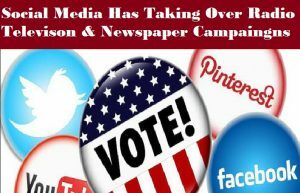 if you really want people to vote for you, you will need to be present on social media. One Good thing about social media is; You can target your country, state, local government even your small village if you want people only in your environment to see and know you more. I believed social media will help over 80% of next coming election. If you don’t make use of it, your opponent will use it and get to that position. How can Femstic Marketing & Media Help With This?